When you Google "book publishing podcasts" you find lots of people talking about books, reading, and self-publishing. And while those are fun and great sources for book recommendations or tips for aspiring writers, we were interested in something much more niche: podcasts about the business of book publishing. And those don't seem as easy to find. Since we were looking for these podcasts, we figured other people might be as well, so we've compiled six fantastic podcasts that are all about the business of books. Ebooks, sales trends, book marketing, and tonnes of other book publishing-related topics are covered across the hundreds of episodes in these podcasts. Released on Mondays and Fridays, this podcast takes a global look at the business of book publishing. They cover topics related to academic publishing, trade publishing, and libraries. Recent episodes include interviews with guests who take a look at the gender gap in scientific publishing and how the basic building block of the book, the paragraph, needs a makeover. And every Friday, they release an episode where they talk to editors and reporters at Publishers Weekly to get a head start on the stories that will be next week's publishing news. We'd be remiss if we didn't include our own podcast about the Canadian book publishing industry. We've described it as "book nerds on publishing, data, retail, and tech." We put out a new episode every month on the latest trends and digital advancements affecting the book publishing industry. Often we have industry guests and occasionally we share talks from our yearly conferences, Tech Forum and ebookcraft. Recently we've posted a panel discussion about the state of audiobooks and we spoke to Jordan Bass from McSweeney's about their approach to repurposing content. 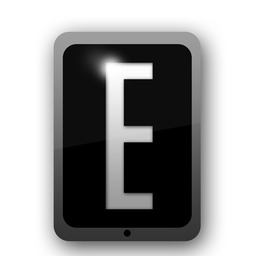 After a long hiatus, the Good e-Reader Radio Show came back in March. We hope that is the start of a renaissance. While the newest episode, "Music to Read to", was fun, it didn't contribute much to the publishing business discussion, but previous episodes about 2015 being the worst year for e-readers and global trends and stats for audiobooks in 2016 did for sure. 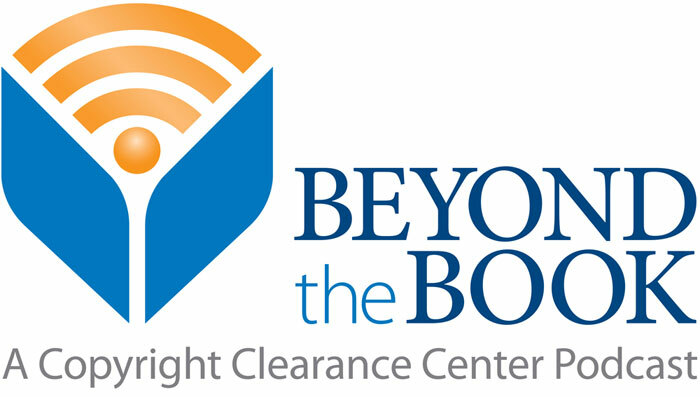 A good listen for those of you interested in ebooks and e-reading devices. This podcast focuses on diversity in book publishing. It's hosted by Jenn Baker, who interviews "professionals working in-house as well as authors and those in the literary scene." She recently posted "The Realities of Publishing", a panel discussion about jobs in the industry and the career paths the panelists have taken. She also interviewed the interns from We Need Diverse Books in a three-part series. A great resource for those thinking about or living diversity in publishing. This is a podcast from the book publishing students at Simon Fraser University's Master of Publishing program, featuring topics that range from what we can learn from video game narratives to comparing publishing programs across Canada. With a different cohort of students taking over the production and content of the podcast each school year, it's constantly changing, but then again, so is the publishing industry. 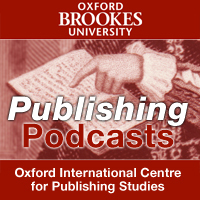 From the Oxford International Centre for Publishing Studies comes this podcast about the publishing industry in the UK. They record guest lecturers from their publishing program. Recent episodes cover discoverability and innovation in academic publishing and using Twitter to promote books. Episodes don't seem to be released on a set schedule, and there are only a handful released each year, but they will make you feel like you're back at school — excited and learning again! Have we missed your favourite podcast about book publishing? Share your suggestions in the comments.